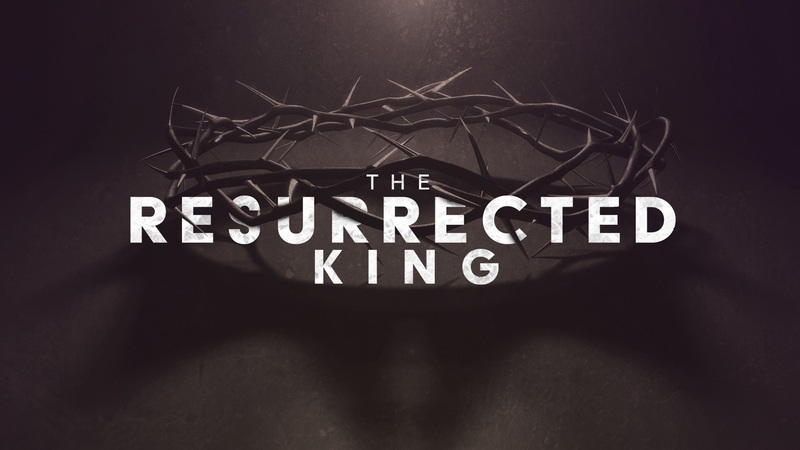 We are looking forward to our Easter services this year we have entitled this service “The Resurrected King”. We will be celebrating how Jesus Christ conquered the grave, and we will be having a multimedia presentation all centered around the cross. Join us Sunday, April 21st at either our 9:00 or 11:00 am service for our Easter presentation.